in becoming a great moderator. pattern of boring or unproductive meetings! and your audience will be grateful. They will notice the difference! Believe it or not, the success of a meeting comes down to the moderator. been taken into consideration and utilised in some way. That is the role of the moderator. means to make things easier, to smooth the progress of and to assist in making things happen. role of the moderator, your personal opinions and feelings should remain unspoken. right in the middle, but part of you is outside looking in. people down and helps them see that there is more than one way to do things. questions but to raise questions for your audience to reflect upon. questions and make clear statements. statements, quotes from documents, or whatever conversation starters you think will work. mind but nobody dares asking! need clarification from people with differing points of view. and your workshop will more likely be a success. Kuta beach is the amazing place that located in Kuta, south of Denpasar city, Bali. It always become a favourite destination by local society and tourist. Many tourists come to the beach every day. Kuta beach has a beautiful scenery, so it will make you comfortable to look the beach. Kuta also called the sunset beach. Kuta also has big wave that suitable for surfing. Not only for professional surfer but also for beginner. Beside a beautiful beach, Kuta also offer kind of entertains. Such as Bar, restaurant, hotel, etc. Before Kuta become tourism place, in19th century, Mads Lange, a merchant from Denmark came to Bali to established a trading base in Kuta. He was famous because smart in negotiation, and he famous between kings of Bali and Holland. 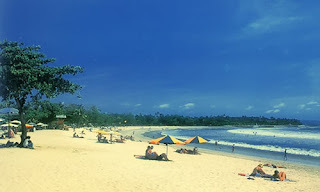 All in all, Kuta beach is the most visited tourist from local and other countries. 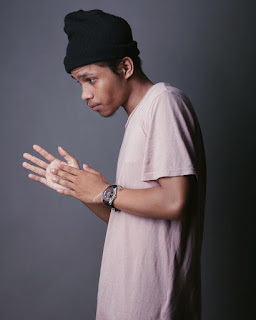 Lirik KEVIN Single - "MASIH"